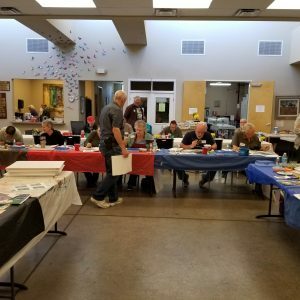 Arizona Artists Guild provides Monthly Visual Art Programs as well as a Ceramics Class for Veterans in partnership with Paradise Valley Community College. Scroll down to read about these two dynamic programs. 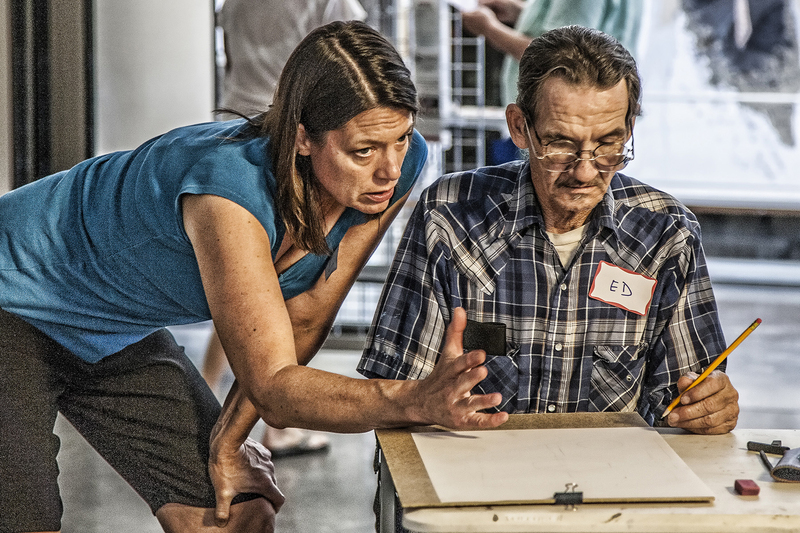 In recog nition of the sacrifice made in service to our country, AAG offers a program to provide free art instruction for Veterans of US military service. Arizona Artists Guild recognizes the sacrifices made on behalf of our communities and benefits enjoyed as citizens of the USA, and wants to share with Veterans of US Military service the opportunity to discover and develop their own creative artistic abilities. This program meets on the fourth Saturday of the month to instruct and inspire. Email info@arizonaartistsguild.net for more information. Participants will demonstrate understanding of Art techniques and concepts including compositional balance, value, perspective, 3d illusionistic techniques, and color, through the use of graphite pencils, charcoal, markers, pens, watercolor, acrylic paint, collage and photography. new concepts will be introduced, techniques demonstrated, practiced and explained, and previously introduced concepts will be reviewed. This course is designed to introduce concepts of Art using traditional drawing media. These concepts and techniques are based on traditional academic art instruction, and provide the artist with a fundamental approach to making art. This project is supported in part by the Arizona Art Alliance which receives support from the Arizona Department of Veteran Services. Arizona Artists Guild is proud to partner with Paradise Valley Community College to offer a ceramics program to veterans and their family members. The program is designed with a porous sequence in mind, which builds on skills developed over the course of the program. You may register for one or all of the 2-month sessions. *please note that there is a schedule change in March, we will be meeting on the first and second Saturdays of the month. When: first and third Saturdays of each month from September, 2017 through April, 2018. 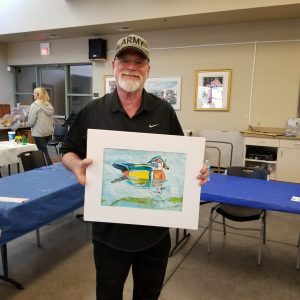 Click here to see images from 2017-2018 Veterans Ceramic Art Class, made possible from a grant from Vetart.org., in partnership with Paradise Vallery Community College, Arizona Artists Guild and Marjon Ceramics. AAG building at 18411 North 7th Avenue, Phoenix AZ 85023. I live to make cyanotype pictures, They are easy to make. I live the simple process.